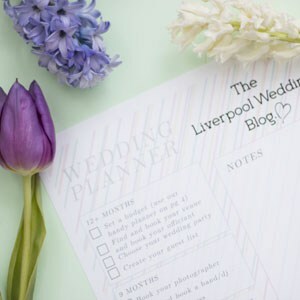 This month the Wedding supplier in our spotlight is The Liverpool Wedding Blog. 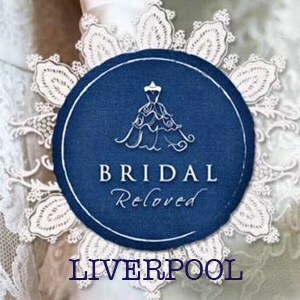 The Liverpool Wedding Blog is a collaboration of essential Liverpool Wedding Supplierswho share a passion for weddings, brides, and helping couples to have the most amazing day of their lives. They have joined together to create a fun and informative blog to help couples navigate through the challenges of wedding planning. 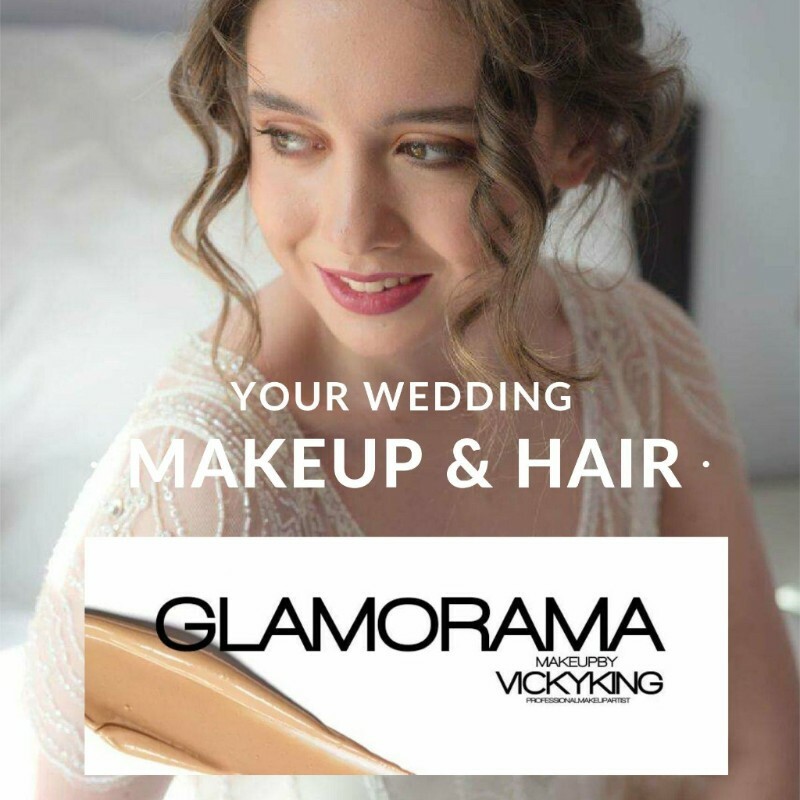 The Liverpool Wedding Blog contains essential source of information from Liverpool's top Wedding suppliers all in one place for you - including details of local Wedding Fairs and Events. They are also offering a FREE 4-page printable Wedding Planner guide when you sign up to their Newsletter.